This piece of “wasteland” of one-kilometre-long river frontage with easy waterways connecting to the vast interior turned out to be the most convenient and indeed strategic location for the British. The French too quickly saw the advantage. 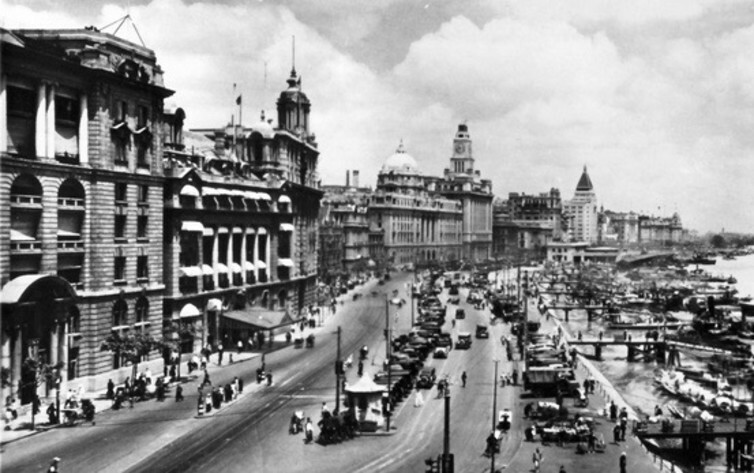 In 1856 they secured the segment between the old Shanghai town and the British Bund as the French Bund, though not as grand. A remarkable population boom and prosperity occurred in the second decade of foreign settlement when droves of Chinese refugees sought sojourn in the safe haven of foreign concession lands. During years of turmoil, which started with the threat of the Small Sword Society in the old Shanghai town and continued until the collapse of Taiping Tianguo in 1864, the British Shanghai was never taken. More than 30 million people lost their lives during the 14 years of revolution and rebellion. 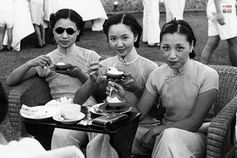 Three sisters take tea at the Shanghai Lawn Tennis Club in the 1920s. It was against this background that the Chinese refugees flocked to the foreign settlements. 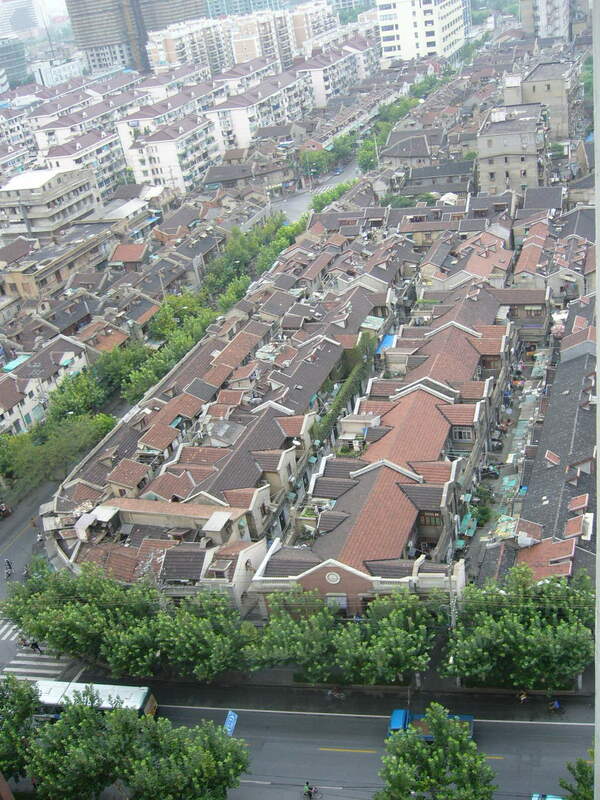 By 1865, the population in Shanghai’s foreign concession had reached 150,000. 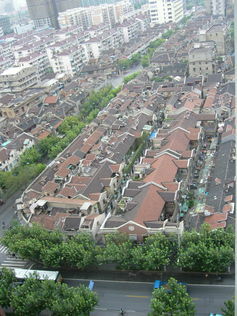 This was 21.5% of the entire population in Shanghai and included approximately 110,000 Chinese. In two or three years at farthest, I hope to realise a fortune and get away; what can it matter to me, if all Shanghai disappears afterwards, in fire or flood? Only in Shanghai: fashion in the street in 1948. 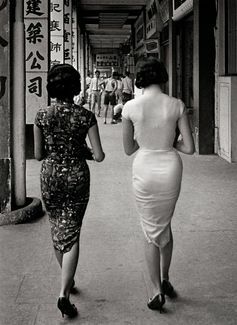 The extension of confined shiku men to the laneways and street led to the world of delicious and exotic food, intoxicating drinks, shops selling fine things, sleazy opium dens and brothels, splendid dancing halls holding elegant balls, racetracks and casinos. All were irresistible. Shanghai people are distilled from traditional Chinese people under the pressure of modern life; they are the product of a deformed mix of old and new culture. The result may not be healthy, but in it there is also a curious wisdom.